Maryland weather is known for its unpredictability and extremes, which makes our state one of the most prone to storm damage year-round. What exactly qualifies as storm damage? Well, it is an all-encompassing term for any exterior damage to your home that occurs because of a severe storm. However, in terms of insurance claims, typically storm damage refers to one of two things: wind damage and/or hail damage. Quarter-sized hail is enough to damage your roof and siding, especially if your roof is older. Most homeowner’s aren’t even aware they have damage because it is extremely difficult to spot from the ground and without understanding what to look for in terms of damage. Every Modern project manager is Haag certified, a certification that carries a lot of merit with insurance companies. Being Haag certified means our project managers are specially trained to identify hail damage, which is covered by your insurance policy. 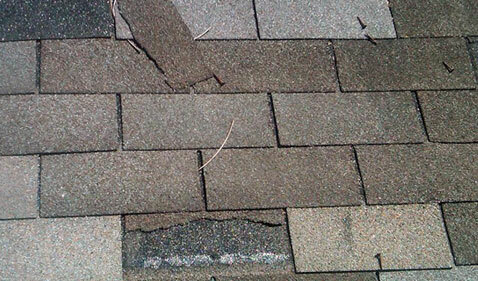 When a heavy wind strikes, you may find shingles that have blown off around your yard. This is the most obvious sign your home has been impacted by the wind. However, sometimes, shingles can become loose, curled or damaged and be in a position on the roof that is difficult to spot from the ground. Credible wind damage is covered by your insurance company. 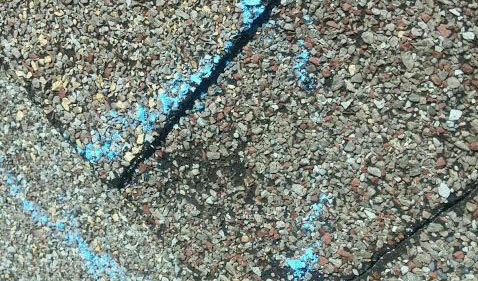 Our project managers are trained to identify wind damage over an older or worn shingle which can sometimes look similar. Our trained project managers are here to provide a free inspection on your home for either wind or hail damage. Inspections only take 15 minutes and a second opinion for peace of mind is always worth the time. Click here to get in touch with a storm damage expert.